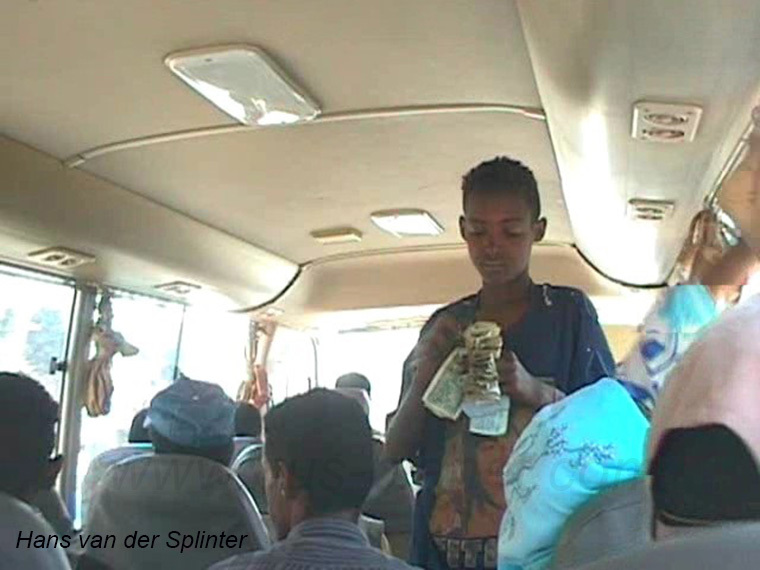 On the following pages series of buses in Eritrea organised by operator... JUST CLICK ON THE LINKED PICTURES! 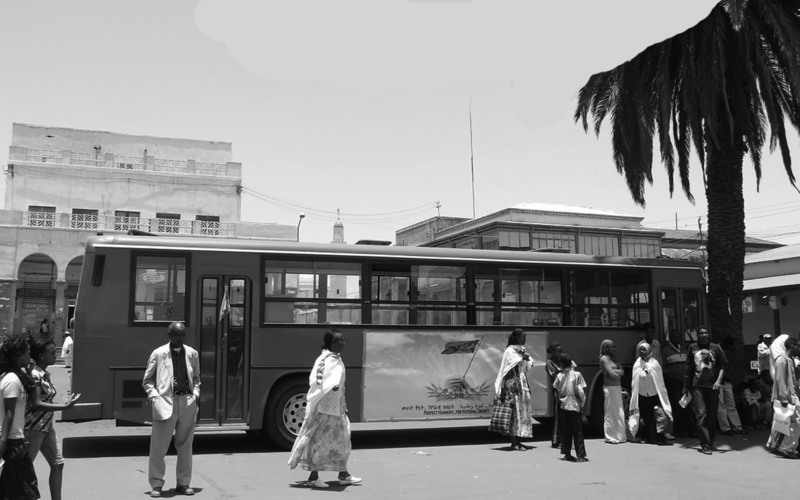 Public transport in Eritrea began during the 1920 under Italian colonial rule. 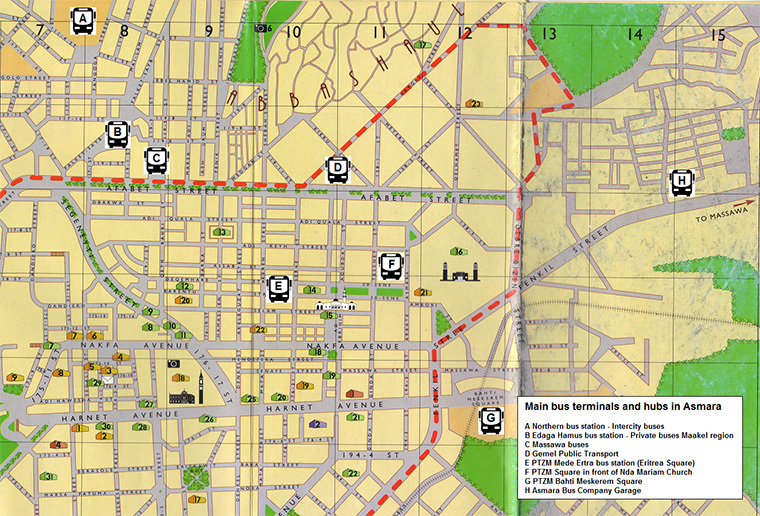 Italian bus companies started (for example Salvati Africa) and lay the basis for the current transport network. 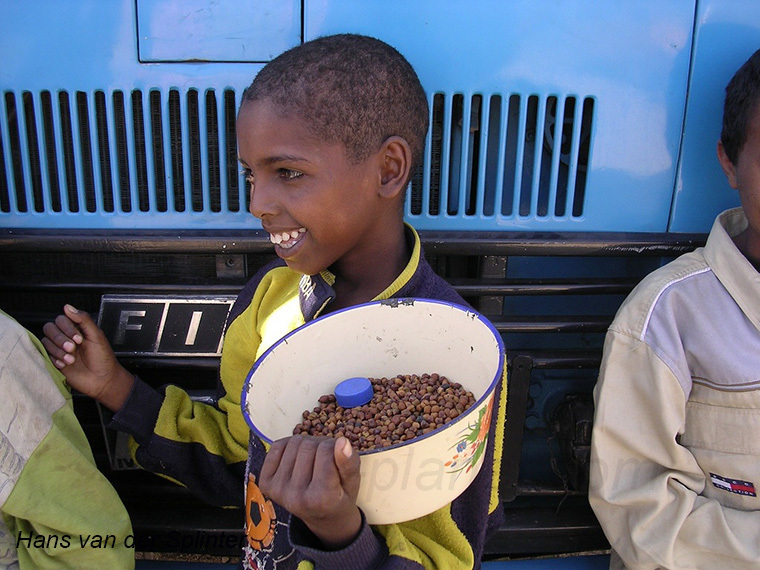 Italian influence remained strong and many of the old buses in service have an Italian origin. 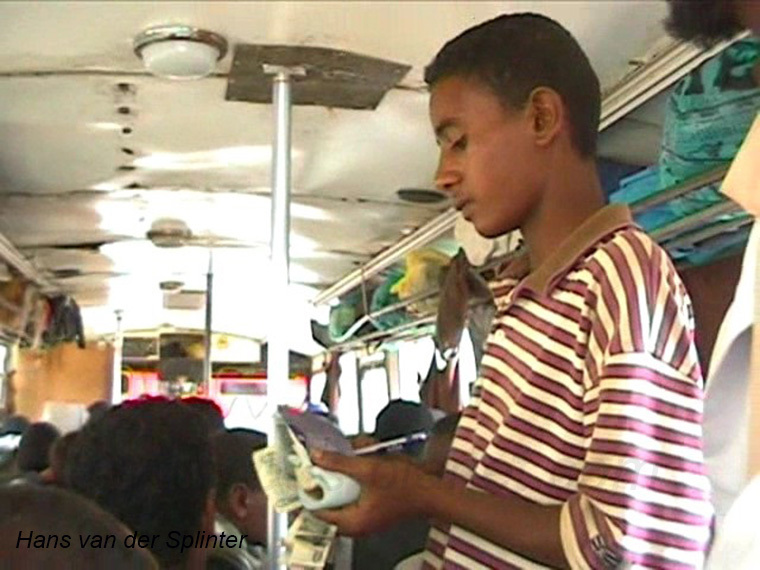 Eritrea has around 2000 public transport vehicles which are operated by a few companies and the government (Harat). 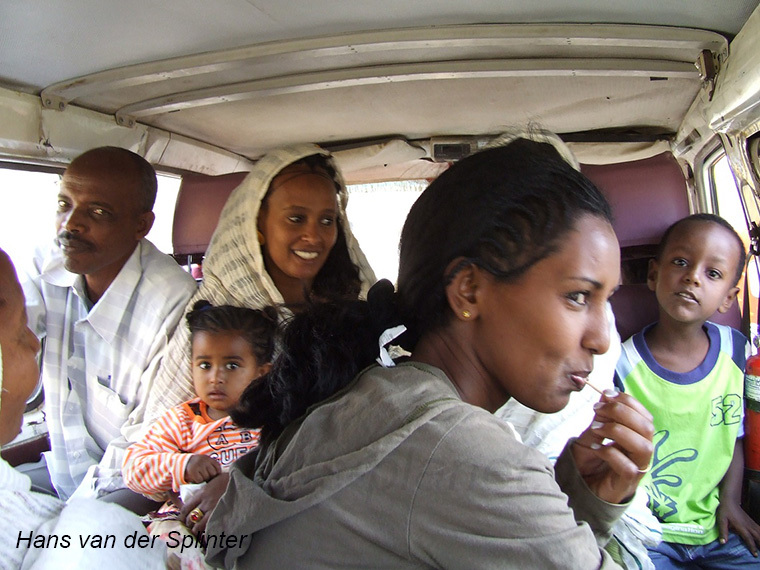 Some 1500 vehicles belong to individual private owners while the others belong to four urban and two inter-urban companies *. 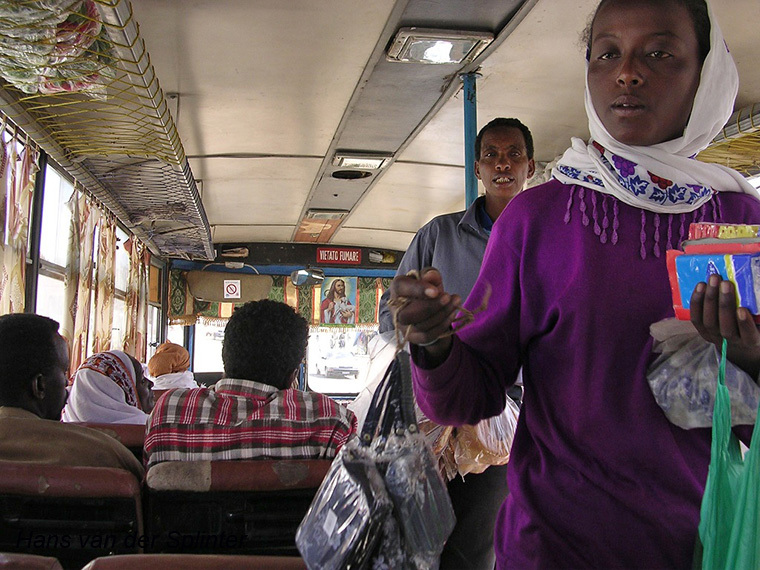 Three urban operators in Asmara are Public Transport Zoba Maakel (by far the largest), Gemel Public Transport and Asmara Bus Company. 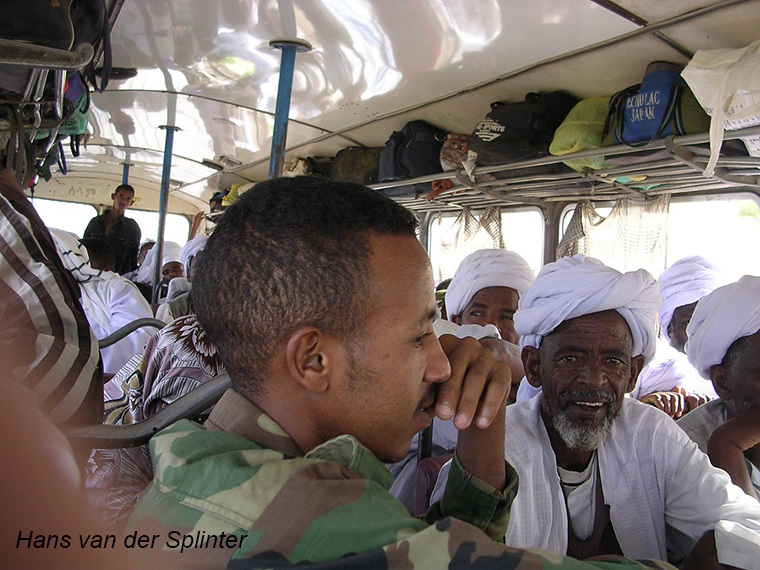 The government has started to play an increasingly important role through its Harat Transport Company. Apparently this was a private company which was taken over by the government. 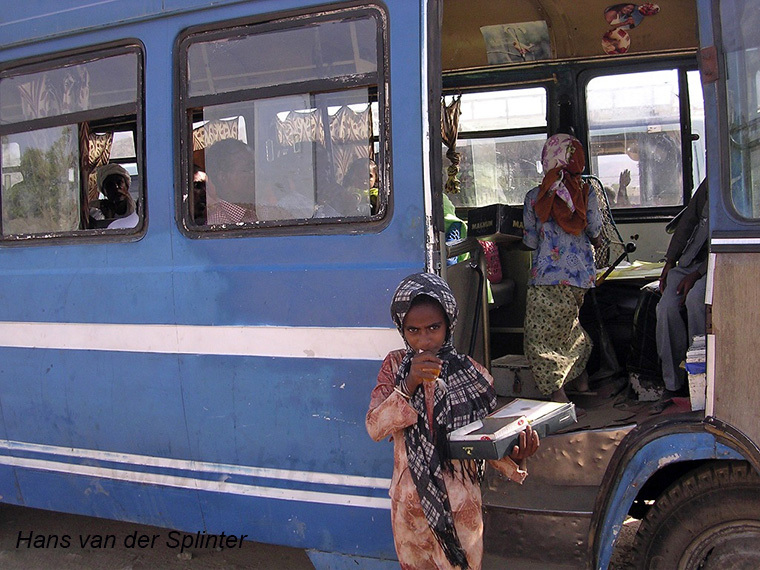 Tourism is still in its infancy and tourist coaches, which are few, are small buses. 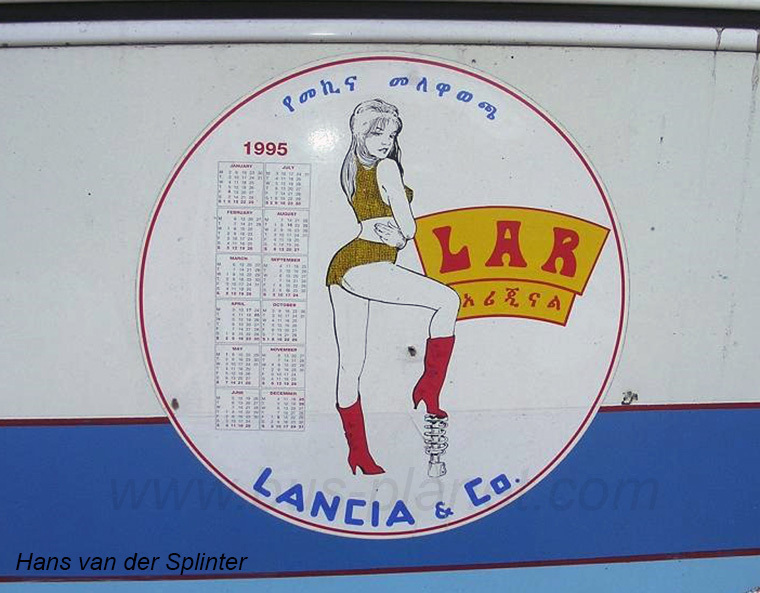 A company existing in the mid-1960's was Haji Abdu Garage in Asmara. 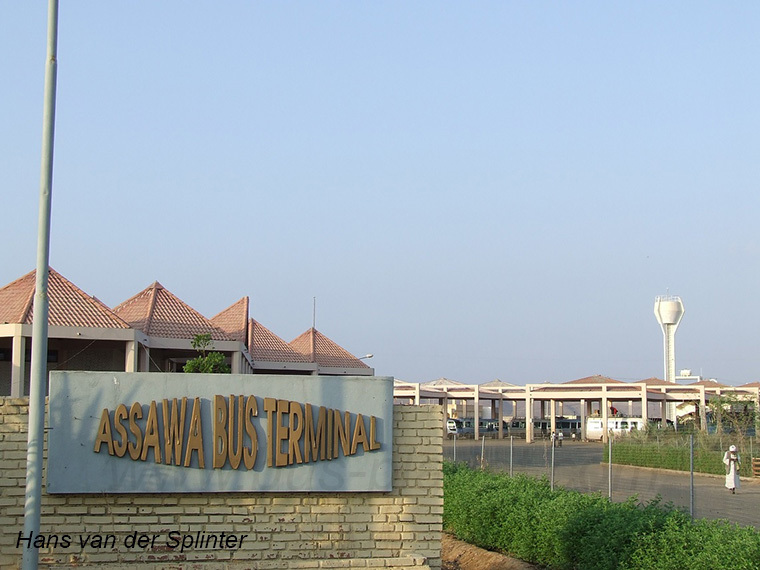 New buses are since around 2011 mainly of Chinese origin, but Indian, Qatari, Brazilian and South Korean buses were also bought. 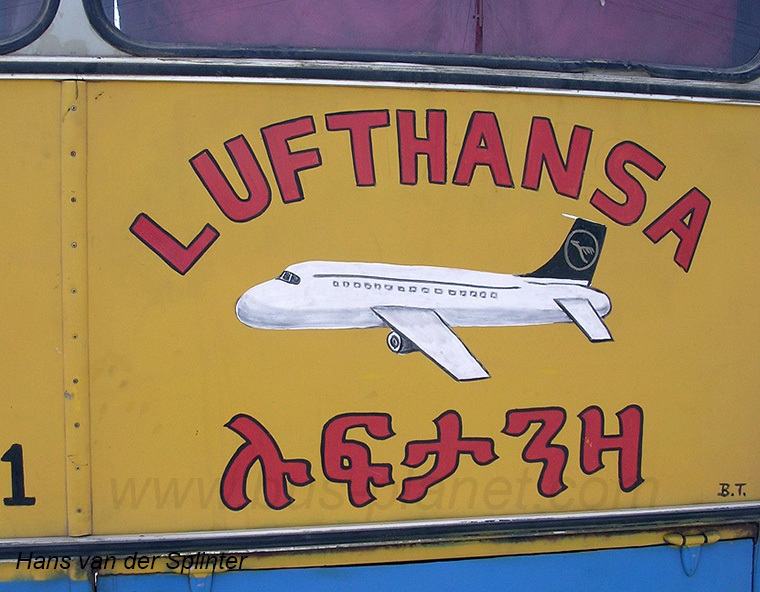 Second-hand buses from Europe, mostly Italian but also some others (Scandinavia) are all older vehicles. 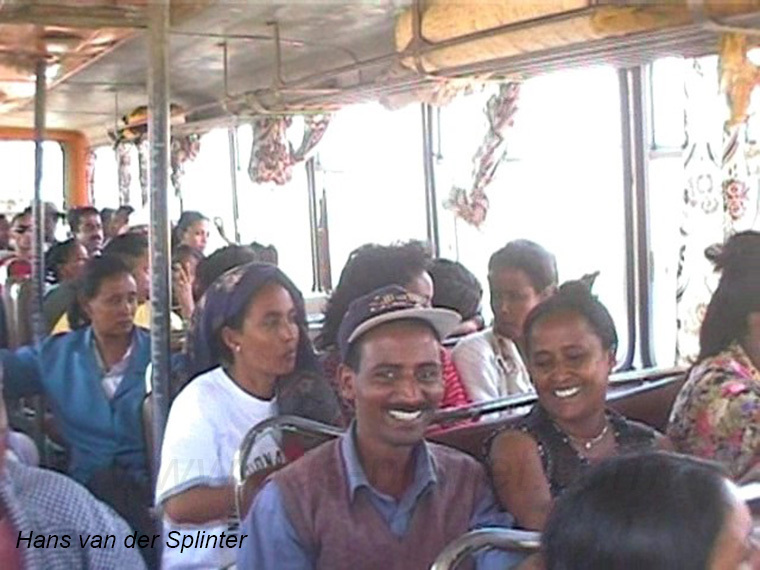 The private buses are mostly still very old FIAT or OM buses, imported or with local (Ethiopian) bodywork. 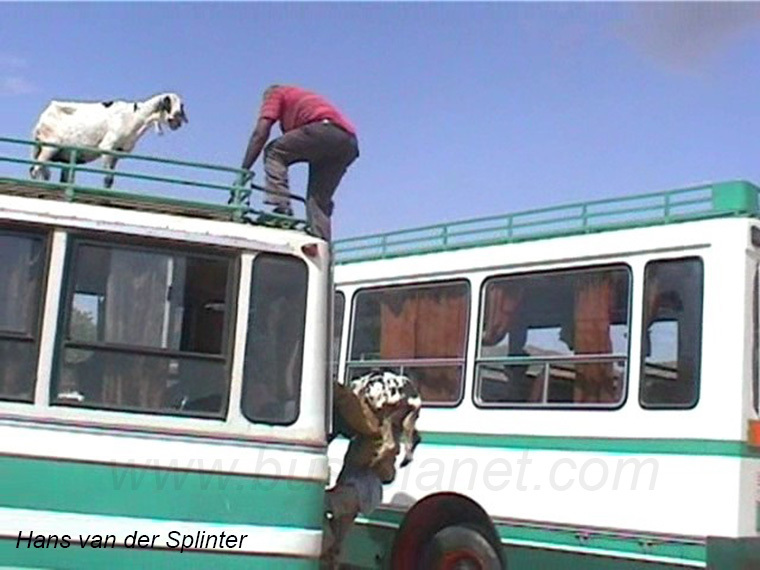 Below impressions of bus transport in Eritrea! 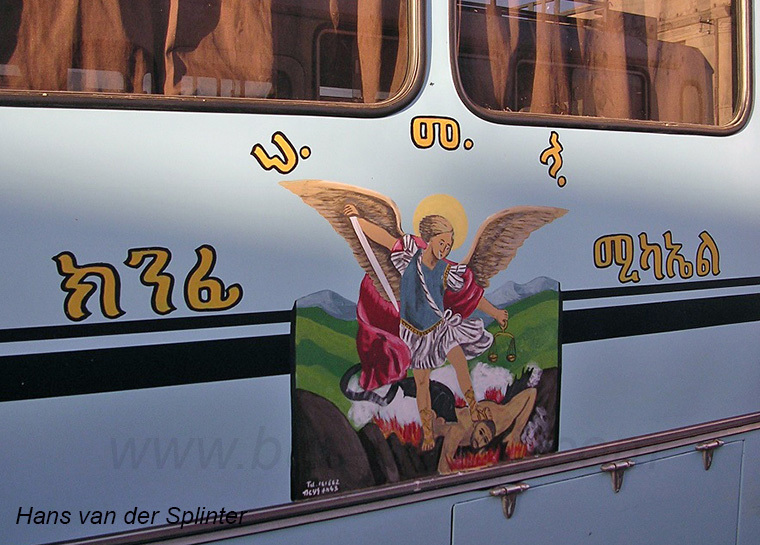 Many decorations and logo's are of a religious nature. 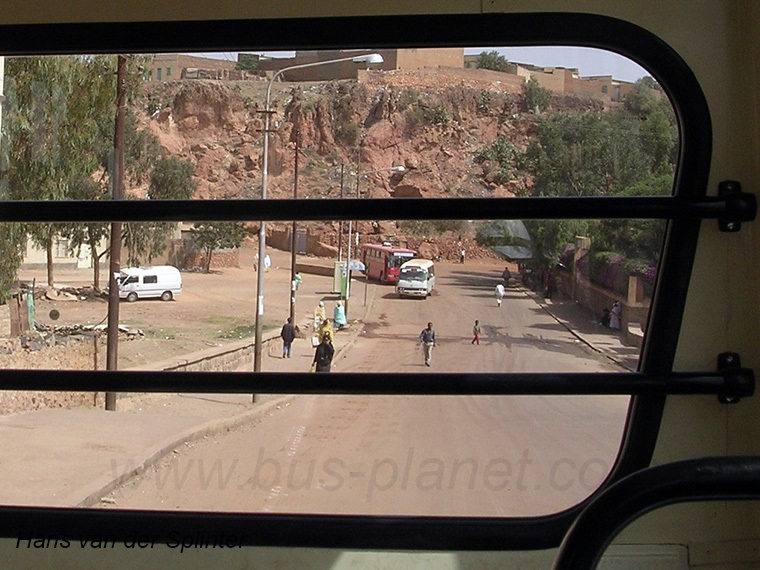 Acria bus stop from Asmara Bus Company bus. 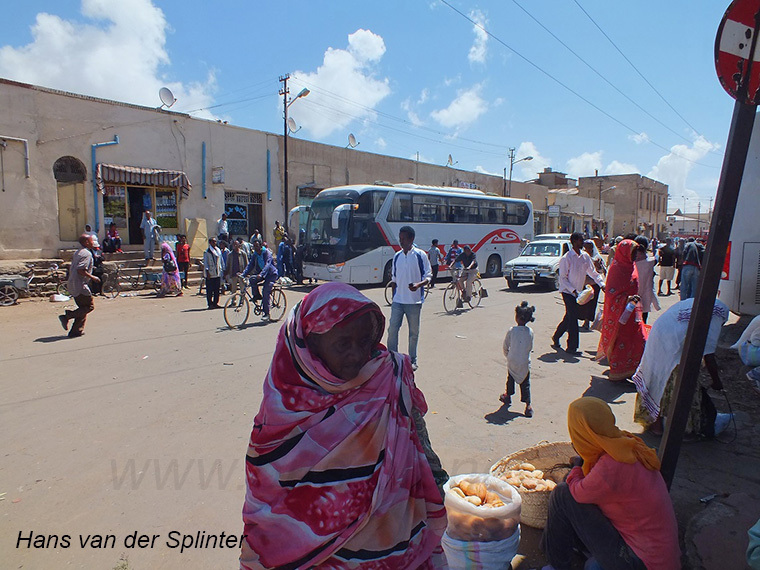 Public Transport Zoba Maakel and Gemel Public Transport also come here. 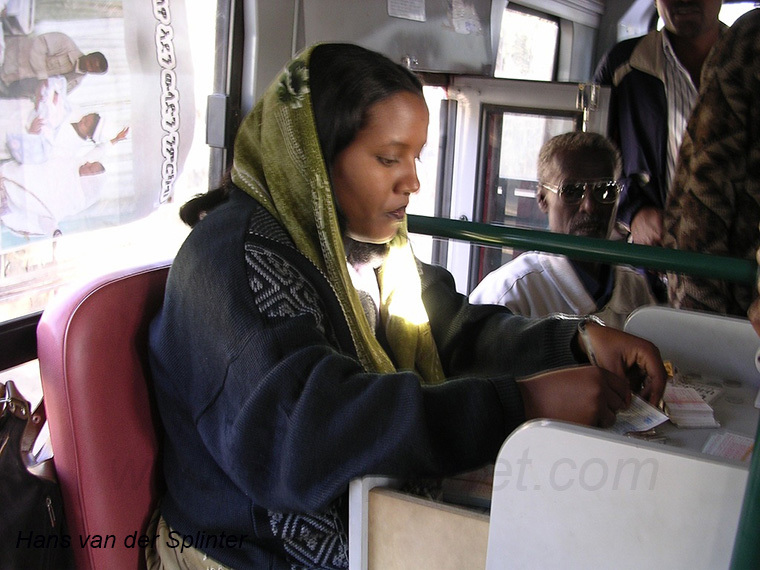 Harat fare collector in a Mitsubishi Rosa bus to Dekemhare.